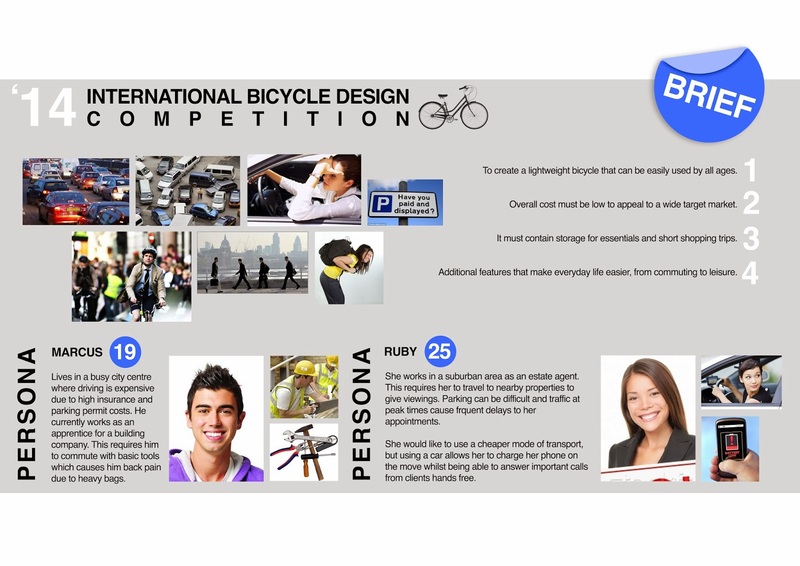 Whilst the job hunting continues throughout summer I have also started designing a bicycle for the annual International Bicycle Design Competition (IBDC). 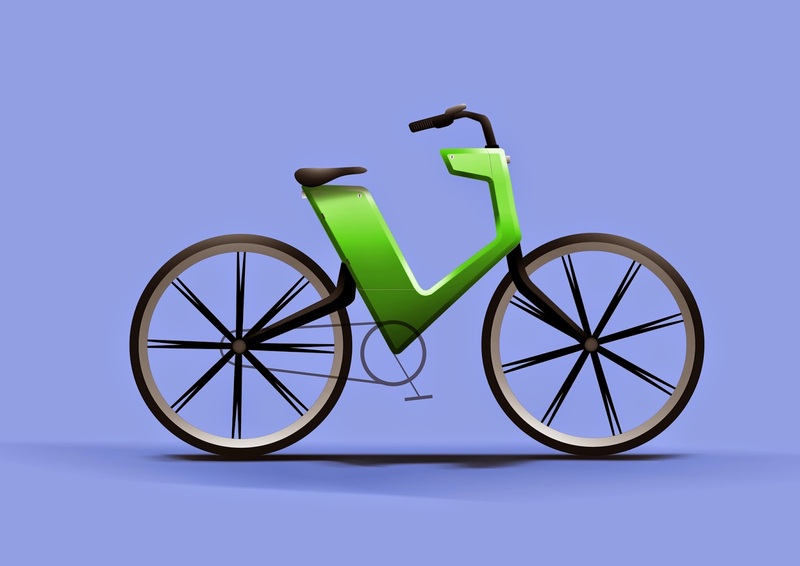 My design idea was to create a bicycle that has secure storage for the user's belongings whilst commuting, saving them back and shoulder pain caused by heavy handbags or rucksacks. It would also feature a built in lock and a charging system for mobile phones. Following several weeks work of sketches I have come up with this side profile render. Sketches will be shown at a later time once they have been scanned in. A quick GIF showing other possible colour variations.